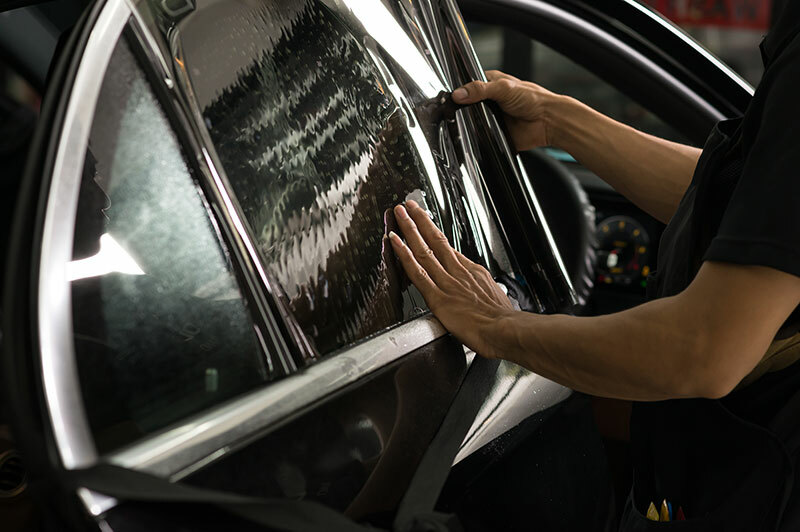 Vehicle enhancements are very common in today’s day and age, and one that seems to rise above the rest is window tinting. Nevada has various laws about how drivers can go about tinting their vehicle windows, with one being that amber and red tinting are illegal. As long as you fall within the confines of the law, you can proceed with the tinting of your choice. 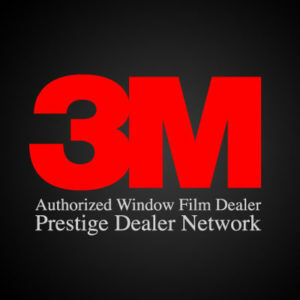 Here are the top five reasons why you should pursue auto window tinting in Las Vegas. The primary reason why many drivers want tinted windows is the simplest explanation of all. They simply look cool. It also adds a certain level of luxury to your vehicle. When you eventually want to sell your car, you may be able to ask for significantly more money when tinted windows are present. Additionally, they come in different shades, so you can get something that perfectly matches your car. Many people leave valuable items in their cars. They may have CDs or DVDs for the kids to watch in the back. When you are out and about for the day, you may stop at various shops and have bags of items in the backseat. With normal windows, a thief can easily see if you have anything valuable. If you do, then you could fall victim to a crime. Darkened windows conceal such items, which can help immensely in preventing break-ins. One of the biggest dangers to your car’s interior upholstery is sunlight. UV rays go through normal windows and degrade the seats, dashboard, and steering wheel. Tinted windows reflect a great deal of this light, so your vehicle’s interior will not deteriorate as quickly. Additionally, any time you step inside your car in the middle of the summer, it will be significantly cooler than if you had regular windows. As you drive, the UV rays will not reach your skin as much, lowering your risk of getting sunburnt on long drives. Las Vegas is known for getting a lot of sunlight throughout the year. For most of the year, you can have a nasty glare impeding your vision depending on when and where you drive. Even if you wear sunglasses or use sun visors, it may not be enough to stop the glare entirely. If you are tired of driving around Las Vegas with a glare shining in your face, then you need to get tinted windows to remedy the problem. strengthens the glass, and there is a greater likelihood it will stay in place during a collision. The glass may still break, but it is less likely you will have to contend with shards of glass entering the vehicle. When even one of these reasons applies to you, you need to get in touch with the professionals at Total Eclipse. We can provide numerous types of tints, including 3M window tint, 3M window film color, 3M black chrome window tint, and much more. You will find us at the intersection of West Sahara Avenue and Belcastro Street, so contact us to schedule a time to come in.